Founded in 1951, the SWUN Library is one of the earliest libraries among universities for minorities. Featured by resources of minority literature, the Library holds a collection of literature in literary works, history, philosophy, science, industry, agriculture, economics, management, and law. Covering a total area of 50,000 m2, the library is composed of three branches: the Library of Wuhou Campus with an area of over 8,000 m2, the Library of Hangkonggang Campus (South Section and North Section) with an area of 40,000 square meters, and the Data Center of Taipingyuan Campus with an area of more than 1,000 square meters. 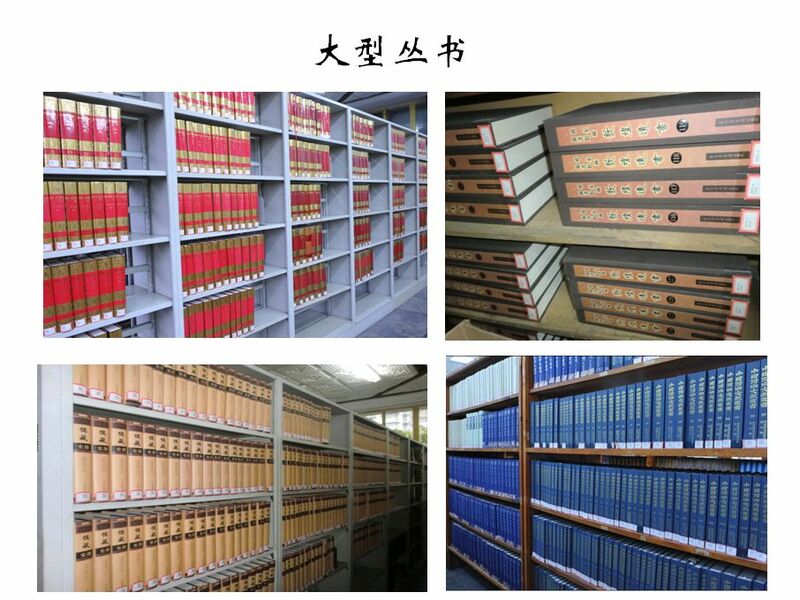 The divisions of the library include the Library Office, Department of Document Construction, Department of Discipline & Information Consultation, Department of Technical Service, Reader Service Departments of Hangkonggang Campus and Wuhou Campus. The Library has 78 regular staff members, including two with senior titles, 22 with vice-senior titles, and 25 with intermediate professional titles. There is one doctoral supervisor and two postgraduate supervisors among the Library staff. In addition, three hold doctor’s degrees and 12 hold master’s degrees or dual bachelor’s degrees. More than 70% of the staff members have bachelor’s degrees or higher. In recent years, its staff members have undertaken five projects of the National Social Science Fund, and a number of projects at the provincial and ministerial levels. The library houses more than 5 million volumes of literature (including electronic versions), including over 2 million volumes of printed books, over 3.3 million volumes of e-books, over 100,000 volumes of foreign books, more than 2,400 paper journals, and over 25,000 e-journals. The library has bought more than 60 Chinese/foreign language databases and has built 14 featured databases on its own. 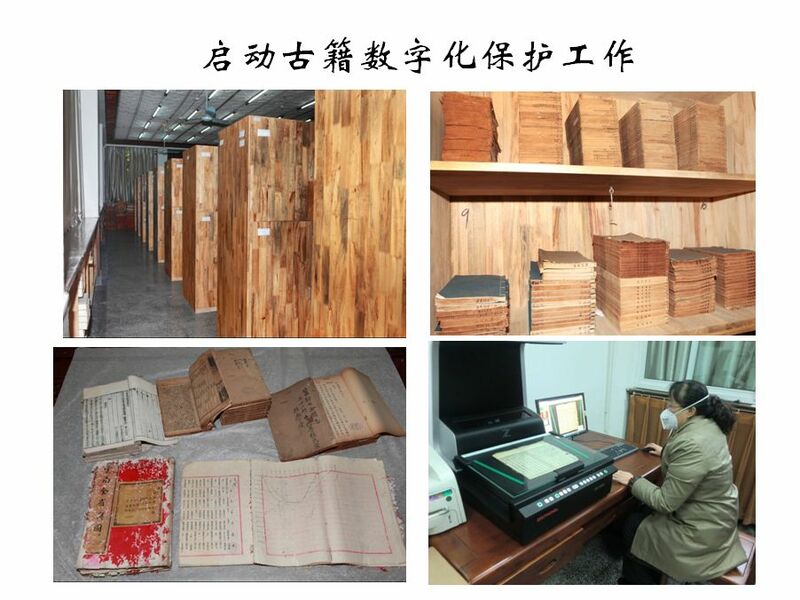 As one of the first key organizations for ancient book protection in Sichuan Province, the library holds 260,000 ancient books, of which 2,300 volumes are ancient rare books of the Ming Dynasty or the early Qing Dynasty, around 100,000 volumes are dated back to the Period of the Republic China, and thousands of local chronicles are of the Qing Dynasty and the Period of Republic China. 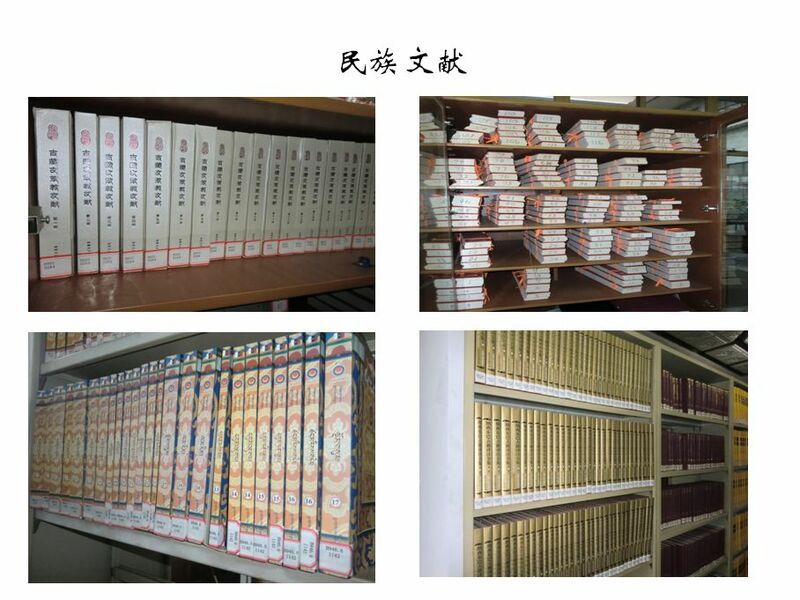 Thanks to its abundant ancient books, Sichuan Local Chronicles Library has set up a branch in the SWUN Library. 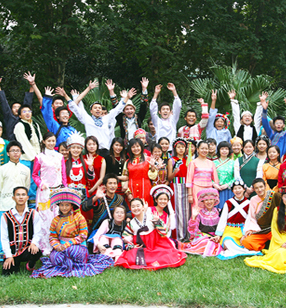 There are the scriptures and classics of the Tibetan, Yi, Qiang, Dai, and Hui ethnic minorities, the investigation records of ethnic minorities in the 1950s-1960s, and cultural and historical data of minority-inhabited areas. The Tibetan Literature Center and Yi Literature Center are located at the Base for Talent Training and Scientific Research of Minority Ancient Books on the third floor of the Library of Hangkonggang Campus, with more than 25,000 rolls (volumes) of classic scriptures. In the past decade, volumes of literature have been expanding, with increasingly improved quality and salient characteristics. 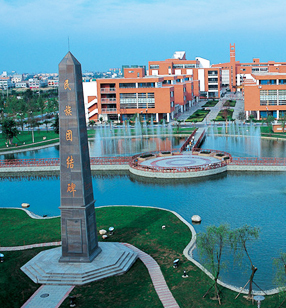 The library provides a literature guarantee for discipline development, education, scientific research, and talent training in SWUN, also acting as an important literature center and consultation base in minority-inhabited areas of West China. Adopting the LIBSYS, the library has realized automatic and integrated management of acquiring, cataloging, circulating, reading, and enquiry. An open management model, which integrates collection, borrowing, reading and consultation of literature, has been perfected since 2003. Open 105 hours per week, the library offers more than 5,000 seats for off-line reading, and two e-reading rooms with more than 500 seats for online reading. Through about 700 computers, five minicomputers, 30 servers, and a maximum disk array capacity of 290 TB, the library supports bibliographic information and digital resource sharing among the three campuses of SWUN. Recent years witnessed the rapid development of the library in digitalization as evidenced in the fact that the mobile library system, RFID self-service circulation system, self-service photocopy, printing and scanning system, and touch screen newspaper and periodical reading system, as well as the electronic book reading machine and digital phonograph have been launched at the library. 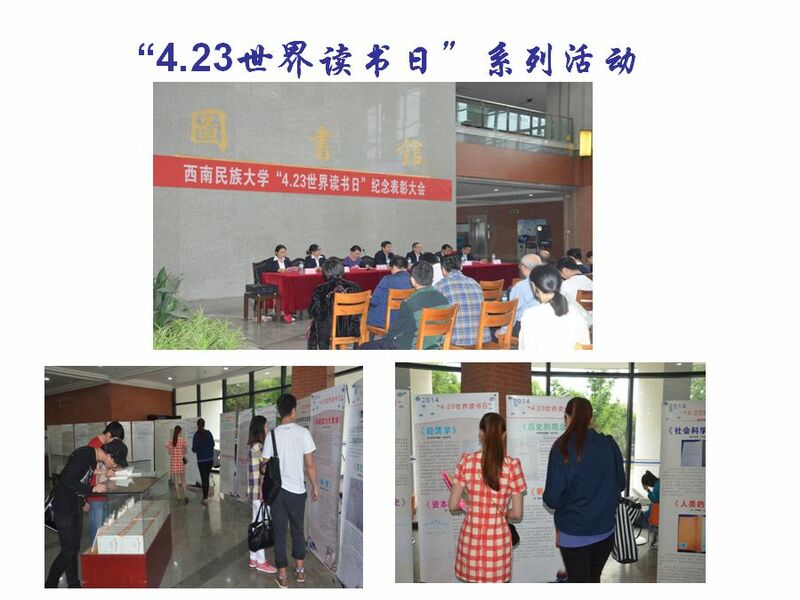 The library has participated in the China Academic Library & Information System (third phase), and it has also built a sharing system of ethnic literature with other university libraries under the State Ethnic Affairs Commission. In addition, the library has established inter-library source sharing relationships with the Chinese Academy of Sciences, National Science and Technology Library (NSTL), China Academic Humanities and Social Sciences Library(CASHI), and a number of universities, such as Hunan University and Sichuan University. The motto of the library is: building the library with quality, characteristics, and academic strength. The library has made rapid progress in literature development, discipline consultation, reader service, and scientific research in recent years. It always puts the needs of readers first, aiming at providing a premium service to readers through constantly enhancing literature resource development and improving the service.